The Natural Asset Exchange blockchain platform will enable certified Natural Capital Asset project developers to list their products (e.g. carbon credits, REC's, metered output, etc. ), on a unique Blockchain & Smart Contract platform, specifically designed for the Natural Asset trading market, at no cost. Since the Natural Assets will reside directly on a blockchain there will be no need for sellers to incur the costs related to 3rd party registries to record sales and retirement of assets. An innovative aspect of blockchain technology is that it automatically prevents double-spend of natively loaded assets, resulting in a fraud-resistant solution. Since our establishment in 2009, we have been pioneering the use of digitally represented Natural As set s to provide innovative environmental sustainability solutions. In April 2017 we launched the latest version of our climate asset management and trading platform that is based on a private permissioned blockchain ledger. 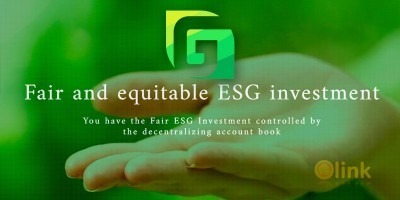 There are no registration fees for buyers, and there is no need to fund escrow accounts with an exchange, as is the current practice, nor are there any limits on transaction volumes (unless stipulated by the seller), nor will buyers be required to register with 3rd party registries; all of which are current barriers to participation. Sellers control their own profit pipeline by having access to a range of flexible pricing mechanisms (e.g. fixed price, spot rate, various auction types, etc. ), which they will be able to assign to their asset pool based on their chosen percentage of the pool allocation; all without long-term contractual lock-in. 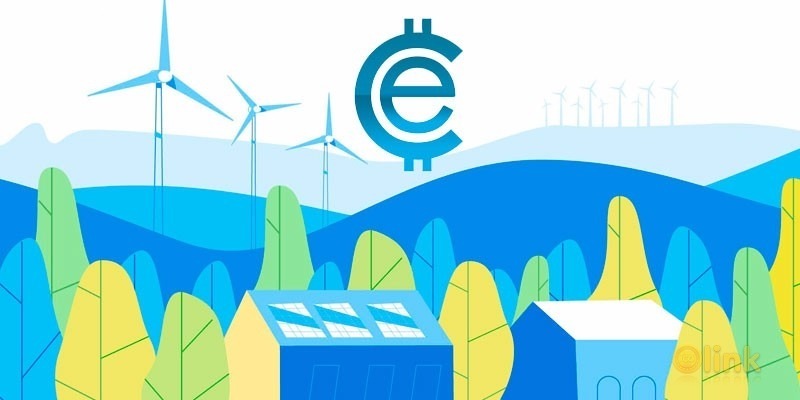 The use of EARTH Tokens (EARTH) as the settlement currency reduces complexity related to fiat currency exchange rates, along with significantly reduced transaction fees. EARTH tokens will be based on Ethereum, a next generation blockchain protocol enabling advanced smart contracts. Ethereum is future-proof (e.g. IoT Smart Contracts), censorship resistant, globally available, and provides transparent guarantees about future operations of the platform. With Ethereum, we can eliminate middlemen and counterparty risk at the currency level. ✅ COMMENTS: ICO "Earth Token"